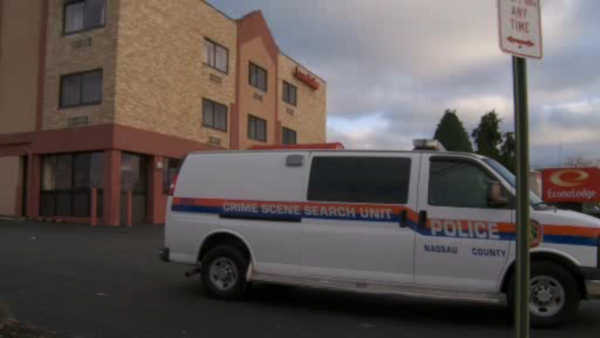 HICKSVILLE, Long Island (WABC) -- An investigation is underway into a homicide at a hotel on Long Island. Police say cleaners at an Econo Lodge in Hicksville found a dead man in one of the rooms around 1 p.m. Saturday. Investigators say the cause of the man's death appears suspicious. His identity has not yet been released.